McCormick Poppy Seed Tea - Will It Work and Is It Worth It? McCormick poppy seeds are readily available in most large grocery stores, and they are one of the top selling poppy seed brands in America. Poppy seed tea drinkers have noticed the availability of these seeds and have wondered whether or not they can be used to make poppy seed tea. Some have even attempted to make tea using these seeds. 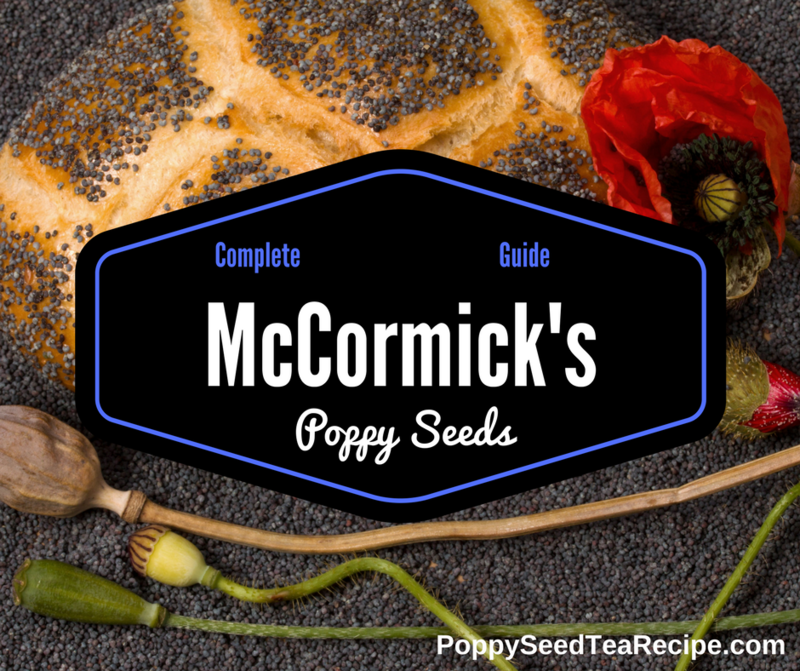 This post looks at whether or not these seeds should be used to make McCormick poppy seed tea. It also looks at whether or not it is worth making poppy seed tea with McCormick’s seeds. If you would like to know which seeds are best for poppy seed tea, check out my current list of the best poppy seeds for tea. If you would like to learn more about Poppy Seed Tea, check out my new book! It includes detailed methods for making poppy seed tea, in addition to the benefits and effects. This is a great way to support the PSTR website and help it grow! You can click the link below to purchase the book, or click the image above to learn more. I appreciate your support! McCormick’s poppy seeds come in two main varieties. They sell the Regular Poppy Seeds, and they have also introduced the Gourmet Poppy Seeds. You can see the McCormick’s Poppy Seed Website for further information about their poppy seeds. The gourmet seeds are much more expensive than their counterpart. 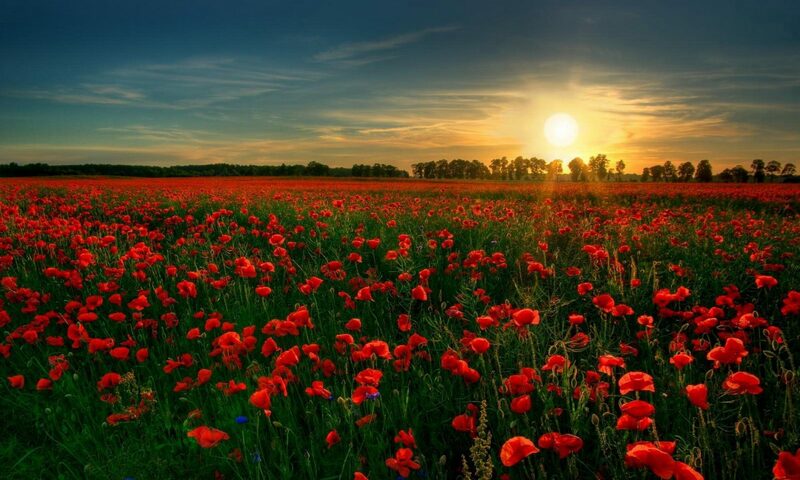 Both of the product lines use seeds from the Papaver somniferum poppy plant, which is the correct plant for producing poppy seeds for poppy seed tea. The Gourmet poppy seeds are different from the regular seeds because they are certified organic and non GMO. Both of the McCormick poppy seed product lines appear to be washed and/or treated in some way. The number one thing to remember when making poppy seed tea is to use unwashed poppy seeds. As a result, the McCormick poppy seeds contain minimal amounts of the alkaloids which are desirable for tea makers. McCormick’s regular poppy seeds come in a small 1.25 oz bottle. The “gourmet” seeds come in a 2.12 oz bottle. I recommend purchasing poppy seeds in bulk when making poppy seed tea. These small bottles do not follow my recommendation. The amount of money that you would spend to acquire enough seeds to have any sort of results would be astronomical. It would be a large expenditure with a very small chance of having any sort of benefit. If you are looking for great unwashed poppy seeds that can be used to make poppy seed tea, I highly suggest Sincerely Nuts poppy seeds. This is an excellent brand that has consistently supplied excellent seeds. I respect them even more because they have kept their prices low. I have included an Amazon link below, but I also suggest reading my Sincerely Nuts Poppy Seed Review for more information. In trying both types of McCormick’s Poppy Seeds, I found them both to be completely useless and a waste of time and money. There are many different alternatives to using these seeds to make poppy seed tea. These are some of the worst seeds out there. Use your time and money wisely by checking my current list of the best poppy seeds for poppy seed tea. The primary way to support this website is buy purchasing a copy of the eBook. You can click the picture below for more information. Have you had any success using McCormick poppy seed tea? Feel free to share your experience in the comments section below. 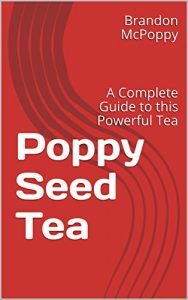 For further reading, learn how to make poppy seed tea. Or you can check out this website about poppy pod tea. This post looks at whether or not McCormick Poppy Seed Tea is useful, and if McCormick Seeds can be used in Poppy Seed Tea.